Since 1994, A-Pro has been helping its clients make smarter, better and more informed decisions as they buy or sell a home. As one of the leading home inspection Aurora service companies, A-Pro not only offers you the best possible home inspection Aurora, service, and value but also provides you with the peace of mind that your investment is guaranteed. A-Pro home inspection Aurora services benefit all 3 parties to a home sale: buyers, sellers, & Realtors®. You may be surprised to find that many home inspection does not perform a detailed foundation inspection. 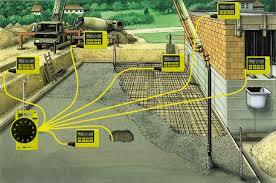 In fact, foundation levelness testing is not required by ASHI®, NAHI® or InterNACHI®. Surprising when you consider that 30% of claims are structure related. 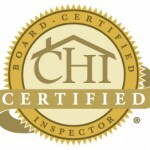 With A-Pro, not only do our CHI-certified inspectors conduct a foundation level survey, we include it (a $150 value) with every 500-point home inspection. 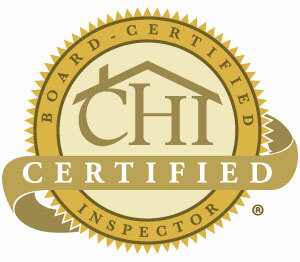 Any questions at all, just call our Home Inspection Aurora hotline 24/7 at 1(303) 557-0033!